No. 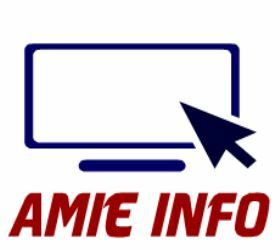 You can apply for AMIE only after passing Diploma completely. You must have final pass marks sheet and a provisional certificate (not older than 2 years) to apply.